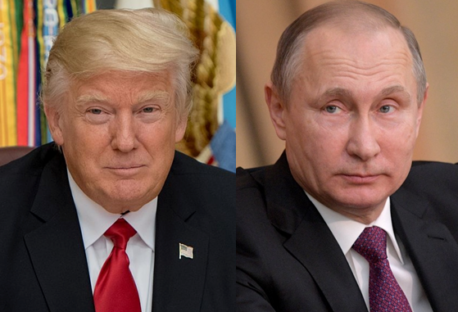 Ahead of Presidents Trump and Putin’s much anticipated first encounter in Hamburg in the margins of the G20 summit in Hamburg later this week the ELN has published its latest policy brief on the growing risk of military escalation and what Trump and Putin can do to avoid it. 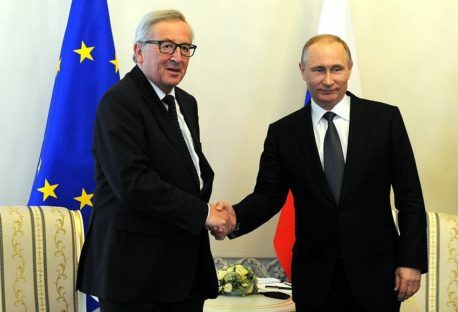 Experts from both sides of the divide offer their assessments of the damage done to EU-Russia relations by three years of crisis. 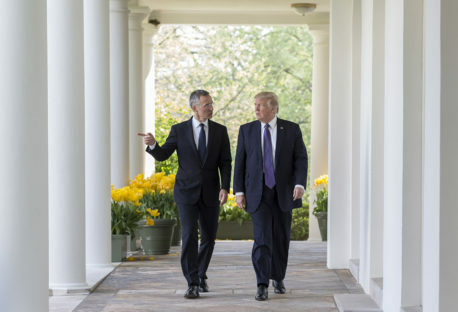 The ELN examines the strengths and weaknesses of NATO deterrence posture, and how alliance policy can be improved and more effectively communicated. 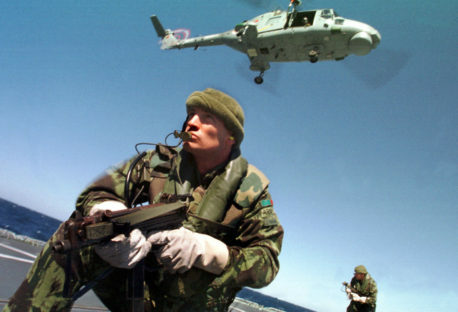 Doing so, the authors argue, of crucial importance to Euro-Atlantic security. 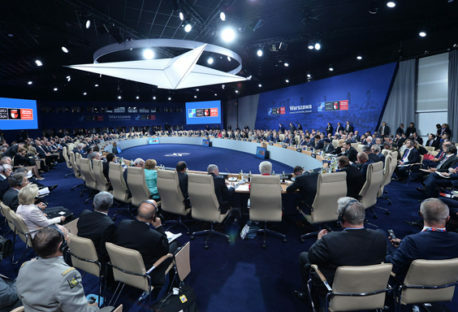 Building on consultations with officials a new ELN report assesses the progress made since the 2016 EU-NATO Joint Declaration. 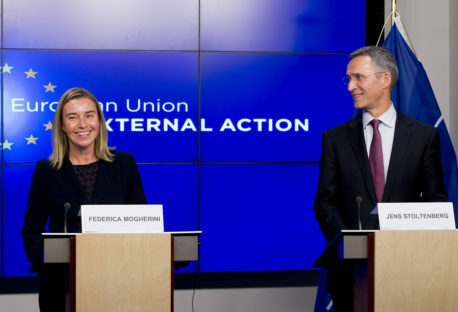 It takes two key areas as case studies: exercising and capacity building, through which it identifies achievable opportunities for further EU-NATO cooperation. 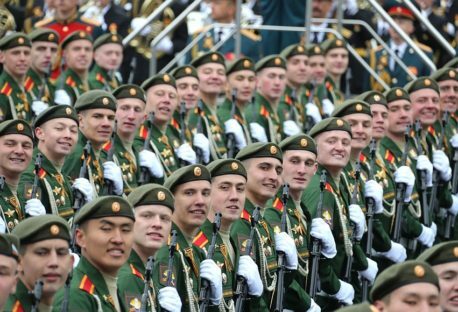 What Future for European Defence? 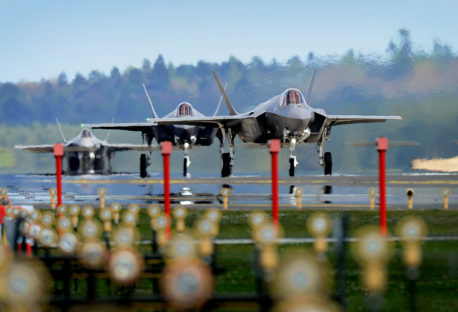 Forty-five distinguished members of the network, the ELN Caucus, shared their views on the key dynamics characterising the security and defence landscape in Europe.